Have you ever looked back over your life, realizing how much Heavenly Father stepped in, and thought, “Oh, that’s what you were trying to do...”? You realize that your trials were simply a part of the process and the weight of their importance in your journey is finally clear. Those experiences that once didn’t make sense, you now realize God was weaving together into a beautiful, wonderful safety net. To say I wasn’t feeling myself would be an understatement. I was on-edge and even a little angry. The weird part was that there was nothing that was actually upsetting me. I was just mad. This is not normal for me and even my family began to notice. I could not explain what was bothering me. Truly, everything in my life was great, but even still, I was bugged. Seriously bugged. It got so bad that I literally broke down crying to my parents. (I think my little brother found it quite amusing, ha). I didn’t know why I was crying, I just was. It was then that I realized she was exactly right. Everything I was worrying about and fearing were wonderful blessings that I had been praying for for years and I was allowing Satan to get in the way. I can finally see clearly what Heavenly Father has been trying to do. I understand the trials that I dealt with and how they have been important for my own personal journey. Most importantly I have realized that worrying doesn’t fix or help anything. When we worry, we are literally taking things into our own hands and out of the hands of our all-knowing Heavenly Father. 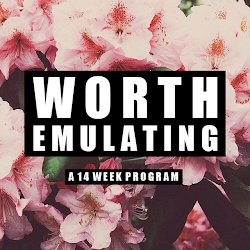 As I look back over my life I can truly pinpoint pivotal moments where God really did take over. He has a plan for me and He is not going to allow me to get in the way of that plan. When I allow Him to take over, things always work out better. 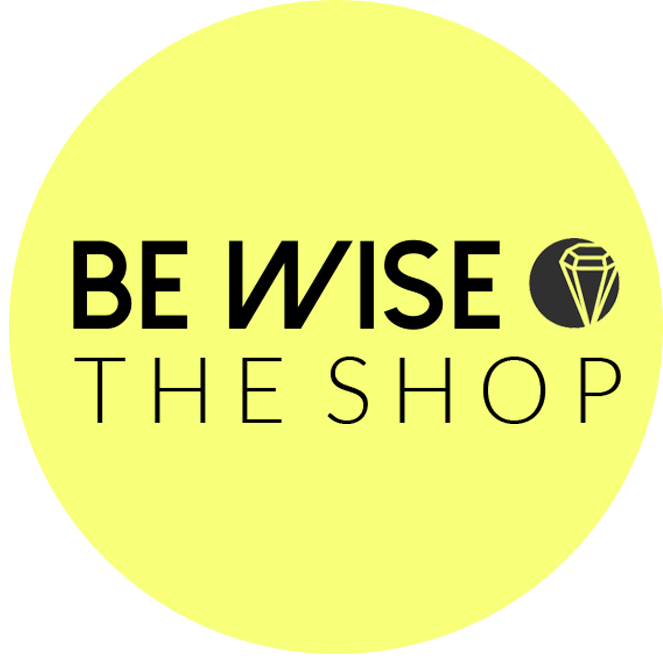 At BE WISE we are starting a brand new project with a corresponding hash-tag: #baringitallwithbewise. 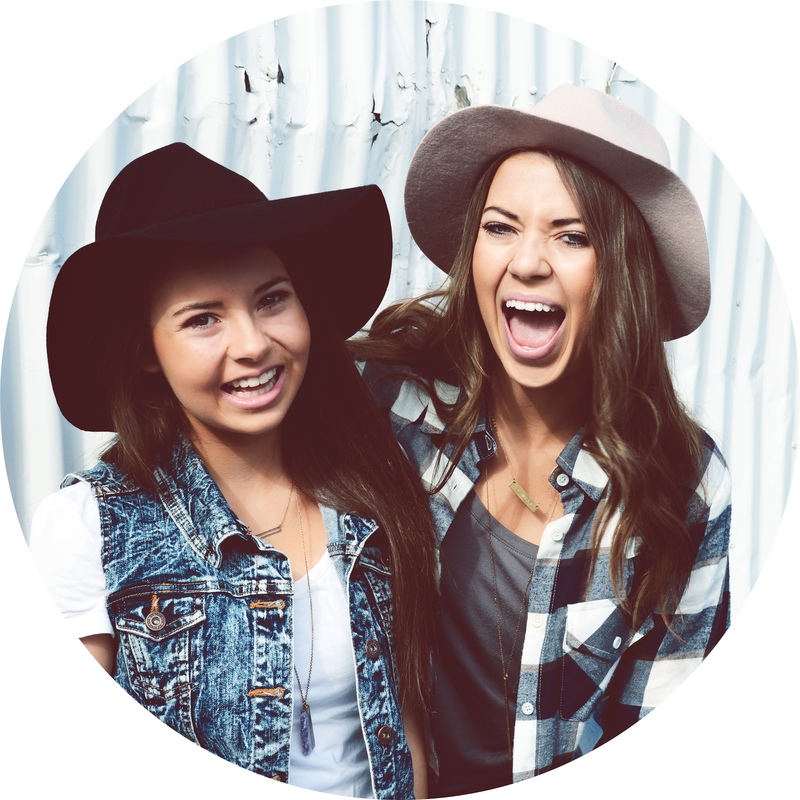 We are super excited about this project because not only will it allow us to be real and “bare it all” with you, but we would love to have you “bare it all” with us. We live in a world with so many different pressures and unrealistic expectations that we often hide under a filter of fake. Let’s be real with each other. 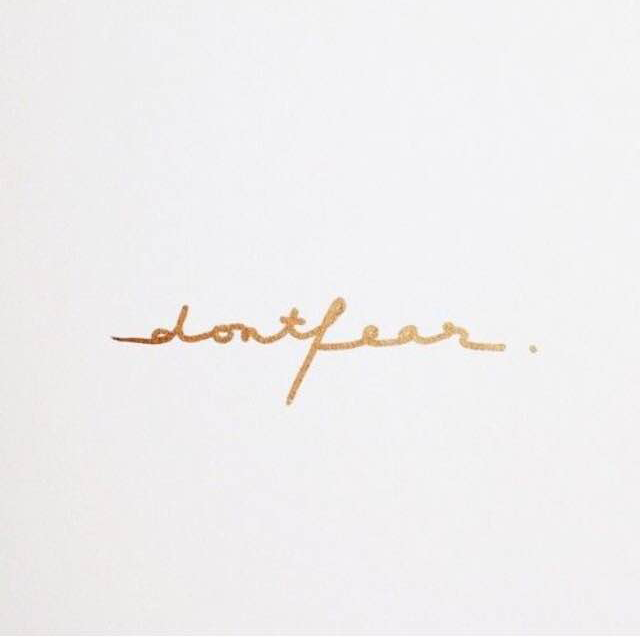 Too often we rely on our social media “highlight reels” to avoid sharing the less than perfect aspects of our lives. We are as guilty as the next person of this and we want to make a change. 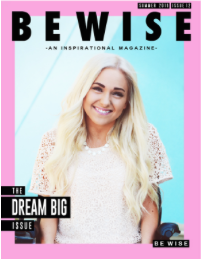 We would love you to share your stories and experiences that are “less than perfect” just like I have done in this post. 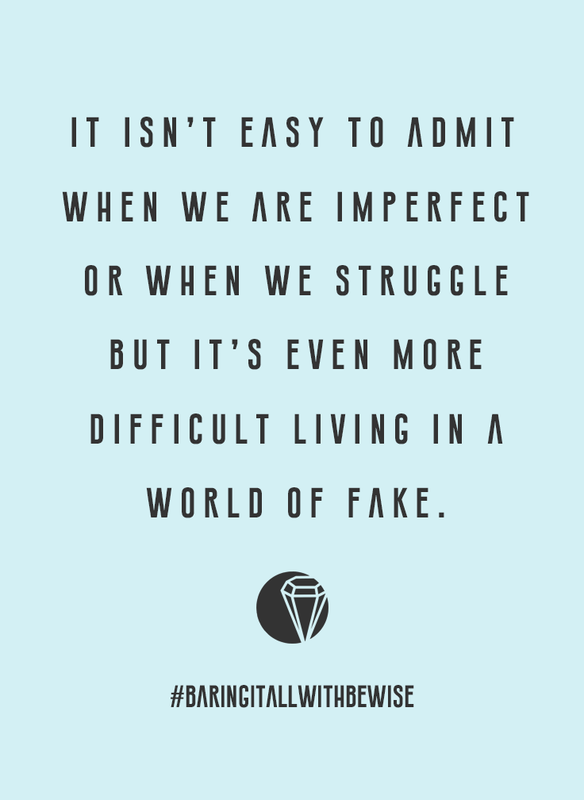 It isn’t easy to admit when we are imperfect or when we struggle but it’s even more difficult living in a world of fake. 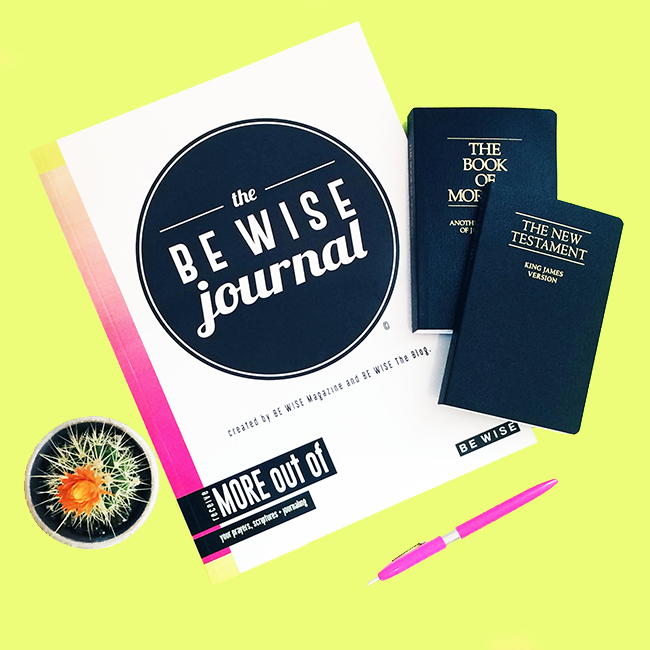 Use #baringitallwithbewise to share all your “realness” we can’t wait to discover the real you!